The Eco – schools programme provides a simple framework to enable a participating school to analyse its operations and become more sustainable. By following the programme, Brockington College should become an even more stimulating place in which to learn, whilst reducing the environmental impact of the whole school on the community. The scheme is rooted in a genuine desire to help children become more effective citizens by encouraging them to take responsibility for the future of their own environment. 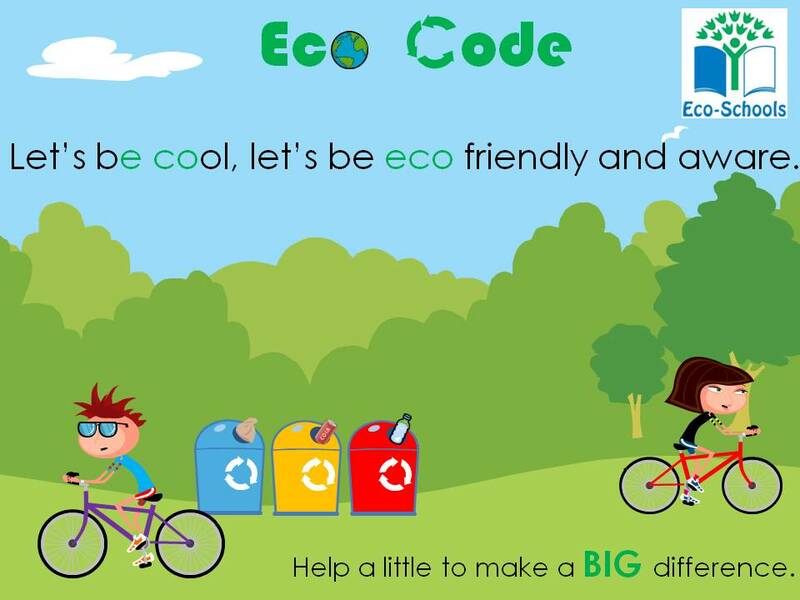 Pupil involvement is a key part of the Eco – Schools programme. Having pupils engaged in the whole process increases their sense of responsibility for the school environment and local area.